The use of a web filter is essential in many industries, especially in education where it is necessary to block access to adult content and images for CIPA compliance. Implementing a web filter can help to ensure users are prevented from accessing certain categories of web content, although there will be many individuals that attempt to bypass web filter controls and gain access to restricted content. There are several publicly available tools that can be used to bypass web filtering controls, and a quick google search is all it takes to find them. Schools need to have visibility into these attempts and ideally, be able to block all attempts to bypass the web filtering controls. When attempts are made to bypass the web filter, instant alerts are required to allow rapid action to be taken to terminate sessions. 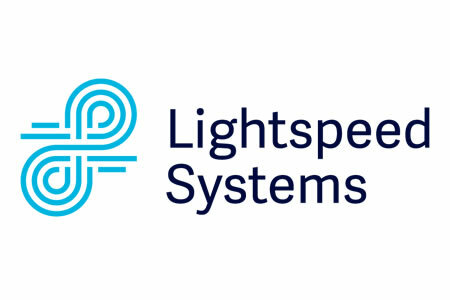 Preventing the use of blocking tools such as Ultrasurf, Hotspot Shield, and Psiphon can be problematic with many web filters; however, Lightspeed Systems has a solution. In the latest version of Web Filter Longhorn, users are given better visibility to allow them to rapidly identify attempts to bypass web filters and enhanced reports detailing all bypass attempts made by users. Web Filter Longhorn now sends administrators alerts in real time when the use of a bypass tool is detected, and the session can be terminated with a single click. It is also possible to prevent reuse of the tool for up to 60 minutes. Since the tools may be used to bypass filtering controls for legitimate purposes, there is an option to set exemptions. It is also now possible to ban the use of bypass tools altogether via the admin console. Additionally, users can block URLs that are not included in the web filter database, block websites designated as security.proxy, block QUIC, block P2P traffic, and generate detailed reports on all user activity.